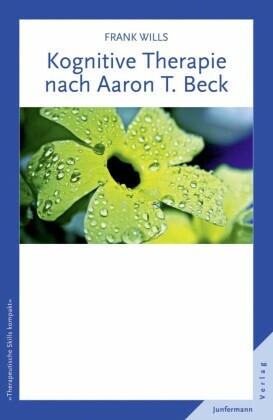 Beck's Cognitive Therapy: Distinctive Features explores the key contributions made by Aaron T. Beck to the development of cognitive behaviour therapy.This book provides a concise account of Beck's work against a background of his personal and professional history. 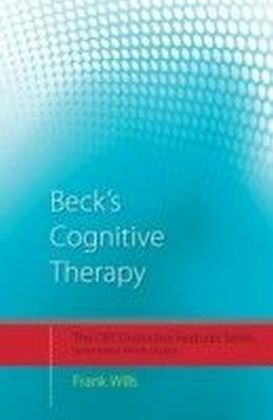 The author, Frank Wills, considers the theory and practice of Beck's cognitive therapy by firstly examining his contribution to the understanding of psychopathology, and going on to explore Beck's suggestions about the best methods of treatment. 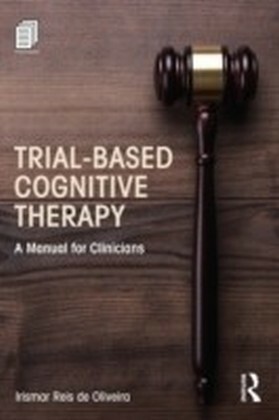 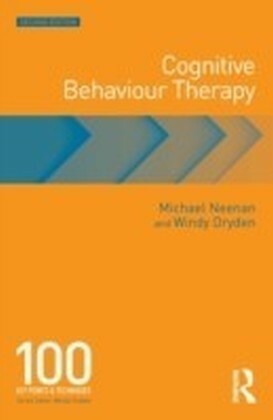 Throughout the book a commentary of how Beck's thinking differs from other approaches to CBT is provided, as well as a summary of the similarities and differences between Beck's methods and other forms of treatment including psychoanalysis and humanistic therapy.Beck's Cognitive Therapy will be ideal reading for both newcomers to the field and experienced practitioners wanting a succinct guide.